Most people understand that using sustainably sourced wood is good – not only for the aesthetic and functional advantages, but because wood is also a natural carbon store and more environmentally friendly than most alternative materials. But when it comes to using wood, one of the oldest materials on earth, it’s often hard to know what to do to make sure you use the right wood for the job. So, here’s a quick introduction. Wood comes in a multitude of shapes, sizes and colours. Its diversity and flexibility are some of its greatest strengths; which endears it to builders, DIY project makers and home owners. 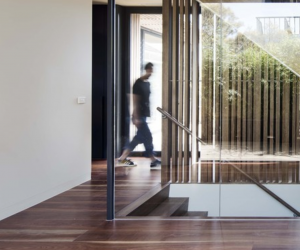 Lovers of wood in all its forms should get to know the basics of this marvellous material to inform their own design and construction decisions. First things first: let’s look at product types. Round timber is wood – or trees – in its natural, rounded mostly unprocessed shape. You’ll see this type of timber used for everything from retaining walls, fence posts and piers to power poles and supports for houses, especially on sloping blocks. Sawn timber is cut from the log into long, flat sections. There are different ways of sawing that we will cover in another article – let us know if you’d like to read it!). Sawn timber comes in standard sizes, the faces of which are usually either rough sawn (they still have the marks from the saw teeth) or planed or dressed. 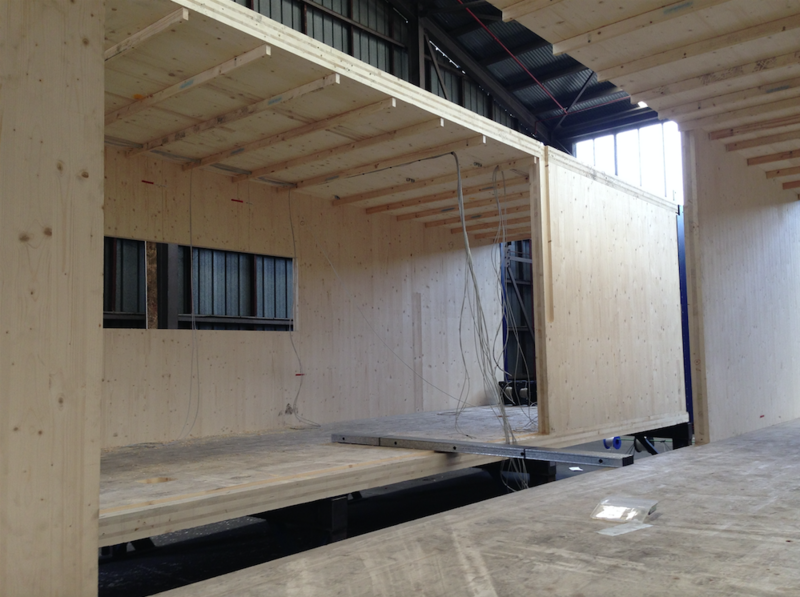 The size of the wood is generally given before planning or dressing, so a 100mm x 50mm dressed piece is dimensionally smaller, owing to the material lost in the planning. 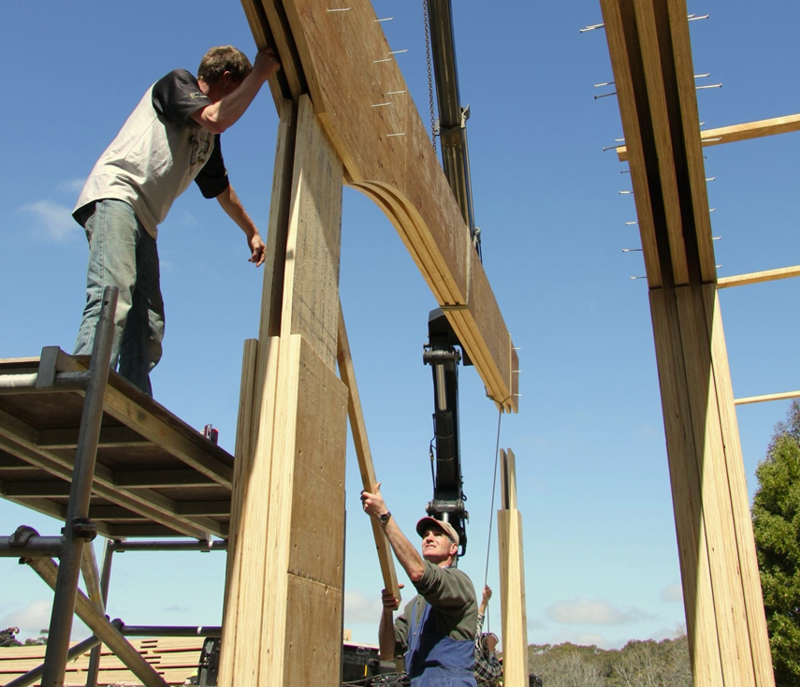 Modern technology has enabled wood to be used in innovative ways. 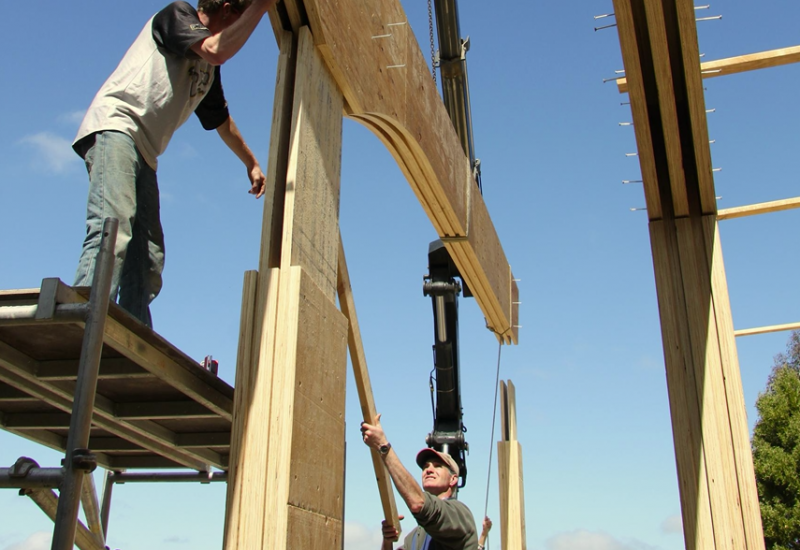 Engineered products like laminated veneer lumber (LVL), glulam, cross laminated timber (CLT) and I-beams are creating new design and construction possibilities. Wood panel products include plywood, hardboard, particleboard, MDF and veneer. 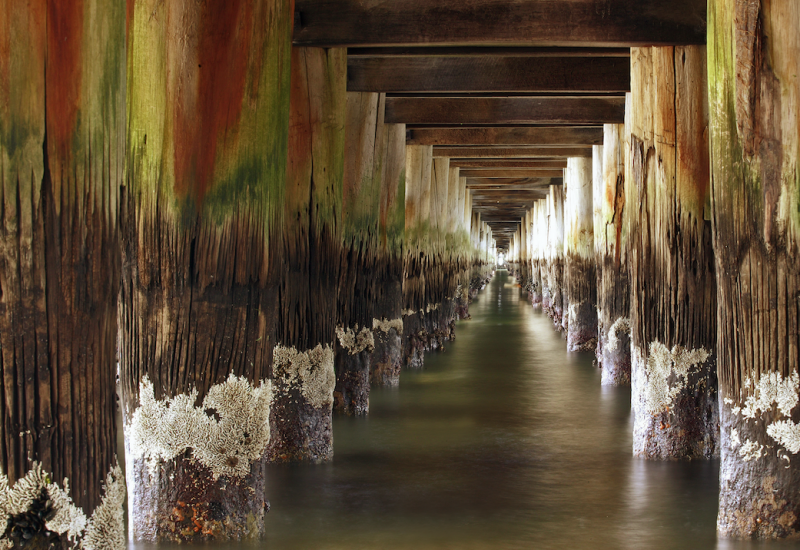 Wood can be treated with preservatives to extend its life and protect it from borers, termites and decay. Different kinds of preservative treatments cater to different demands. Water-borne preservatives are ideal for decking and landscaping. Light organic solvent preservatives (LOSP) suit joinery, handrails and framing. 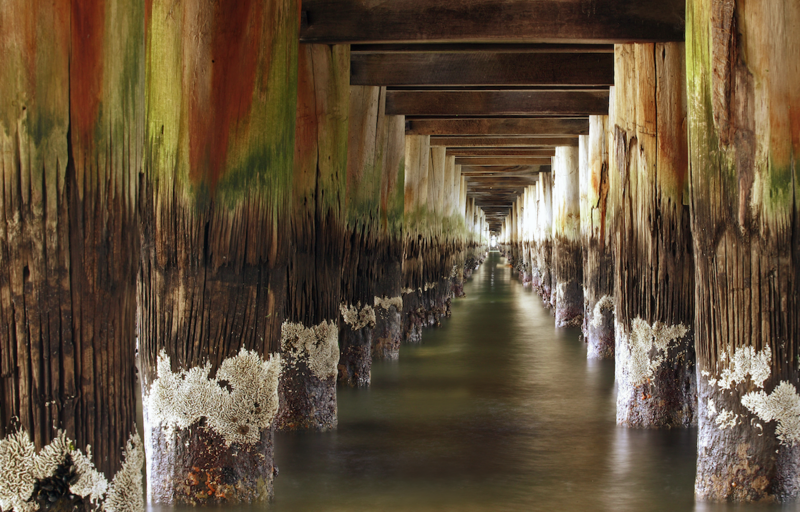 Oil-borne treatments are hardier and are best for power poles, fencing and marine environments. 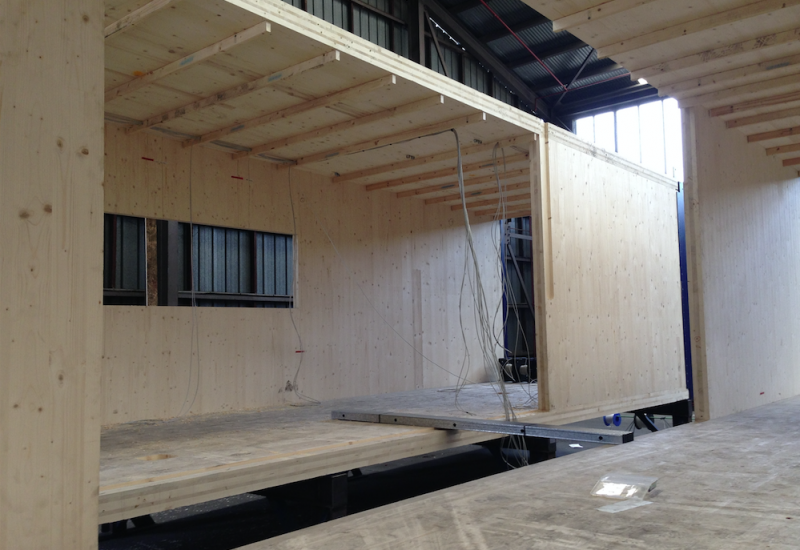 When choosing timber, remember the application and performance of, and environment in which the material will be used. 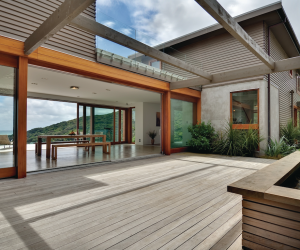 Keeping these considerations in mind should help you choose the right timber for the job. 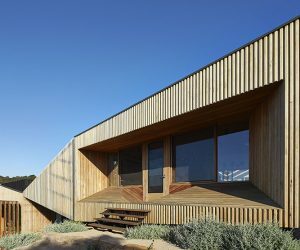 For further information on wood, head to woodsolutions.com.au.